Dynamic Light Photography specializes in senior portraits. 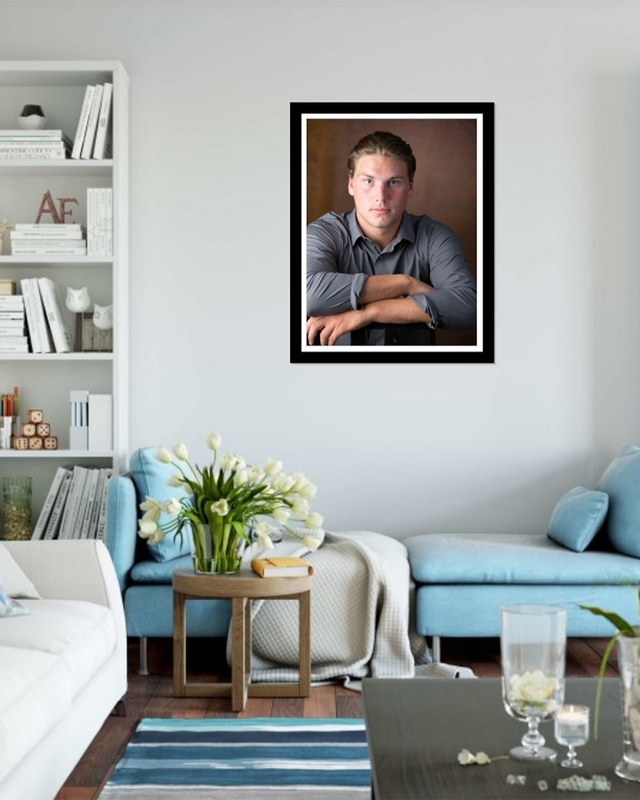 We provide the highest quality printed products that will be the focal point of your home for years to come. All packages include digital files for sharing online. If you're ready to move beyond the yearbook photo it's time to book your session and get ready for a memorable experience.